Food is an important aspect when you travel. Different places have different food to offer. This is the reason why our family and friends ask for “pasalubong.” However, food in Mindanao is not all about “pasalubong.” It is about surprises. You get to eat common food; those that you eat at home or in some occasions. You discover that there is something quite unique with a common food fare found elsewhere in different areas of Mindanao. Thus, I have favourite foods from different places in Mindanao and it is what I usually buy each time I visit or pass along the area. 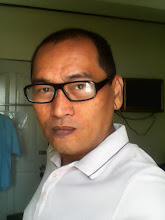 Pikit, North Cotabato is more than 200 kilometers away from Davao City. So what is unique with this fruit from that location? The watermelons here which are displayed along either sides of the highway is redder than anywhere else. 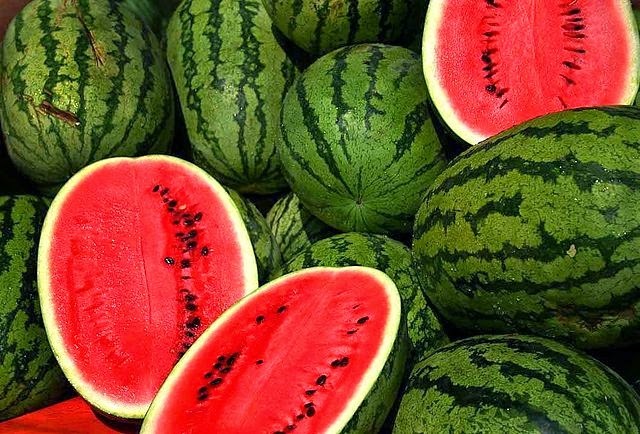 In some areas in Mindanao, watermelon flesh is pinkish in color, but in this place, it is red and more juicy. Lechon is everywhere and 24/7 not only in Mindanao but in the whole Philippine archipelago. So, why is lechon in this place, which will take you more than one whole day of travel to reach, special? It uses home grown pig. Meaning, the pigs were raised in a natural household environment; not raised commercially. Thus, they are neither small nor big. 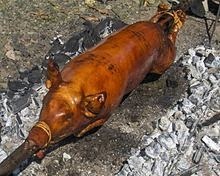 Even when you buy the lechon and travel all the way to Davao City, the skin remains crunchy, the flesh is tender despite the absence of commercial feeding, and the flavor is aromatic considering that Bagangga lechon is stuffed with leaves like sampaloc leaves, lemon grass, “sibuyas dahon”, and laurel leaves only. 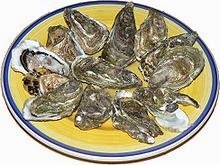 Many Filipinos think that Talaba or oysters are predominantly found in Iloilo. In one of my trips in Dipolog City in Zamboanga, I discovered that Talaba is farmed in this city and is as cheap as those that you can buy in Iloilo. As of my last visit a year ago, I bought one sack of oysters at P200.00 per sack or P100.00 per regular size of “balde” or pail. It is wiser to buy by the pail and pour some sea water when you want to travel with it all the way to Cagayan de Oro City and share it with your drinking buddies. There are so many interesting foods in Mindanao. Wait and see for more similar posts in the coming days.